Also includes open-ended projects - perfect for encouraging creativity! 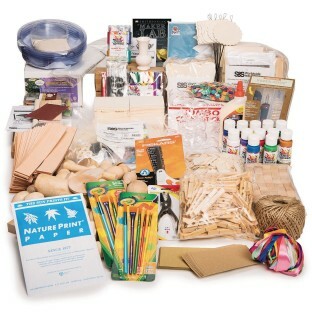 This MakerSpace project pack easy pack includes 135 projects plus tools and decorating items as well as open-ended projects. Perfect for a variety of interests and abilities. Download our FREE activity sheet for additional resources.